Sure, some of his raw numbers were helped by virtue of pitching in the deadball era (career 2.13 ERA), but there is no question that he was the dominant pitcher of his time. 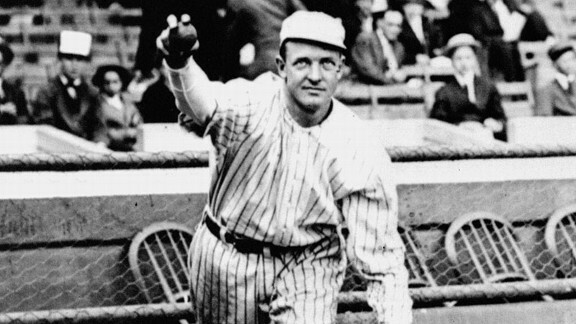 Not only did Mathewson lead the NL in ERA five times, but he paced the circuit in strikeout-walk ratio every season from 1907-14. For context, Greg Maddux's best run in that category was three years.